A former Happy Hands parent herself, Mrs. Sanderson graduated from the University of Illinois with a Bachelor of Arts Degree in Elementary Education and holds a Master’s Degree from the University of Illinois–Chicago in Instructional Leadership. Her prior experience includes teaching first grade for 8 years, teaching professional development classes for Math Trailblazers, tutoring K-12 students, and working with the y3s and teaching Computer class at Happy Hands. She has been married to her husband for 11 years and has a 9 year old son and a 6 year old daughter. In her free time, Sara enjoys reading, walking her puppy, and vacationing at her parent’s lake home. 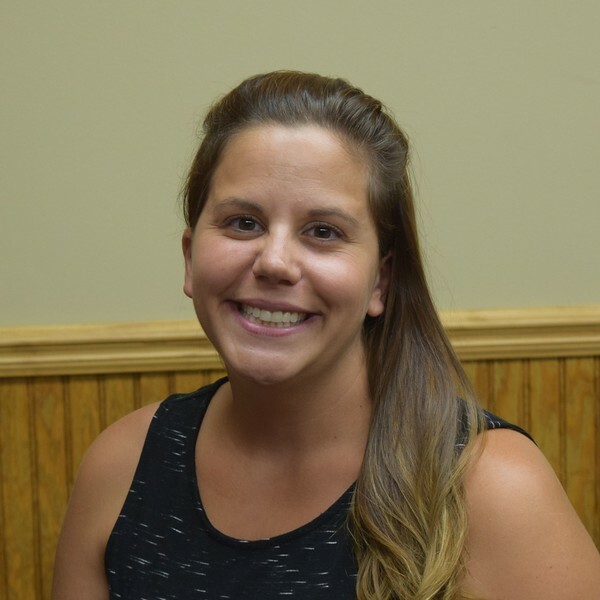 Sara has been on the board of the Lemont Junior Woman’s Club for the last five years and enjoys volunteering in her community. She is looking forward to creating memorable experiences with her students.